Cinco de Mayo is coming, what are your plans? You should totally throw a party! 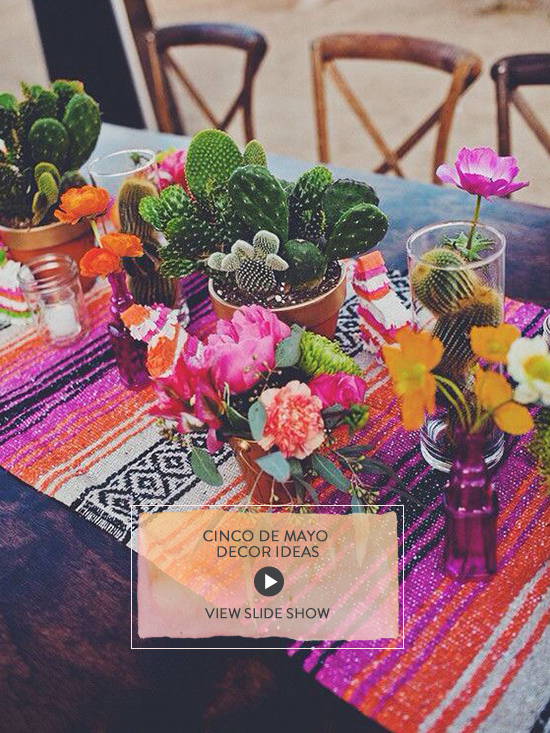 Overflowing with margaritas, tacos and pops of vibrant colors. Of course we have you covered with some fabulous ides.